Customers of joint-venture operations run by Venezuela’s state run oil company PDVSA have being told they must now deposit payments with Russian bank Gazprombank, according to reports. 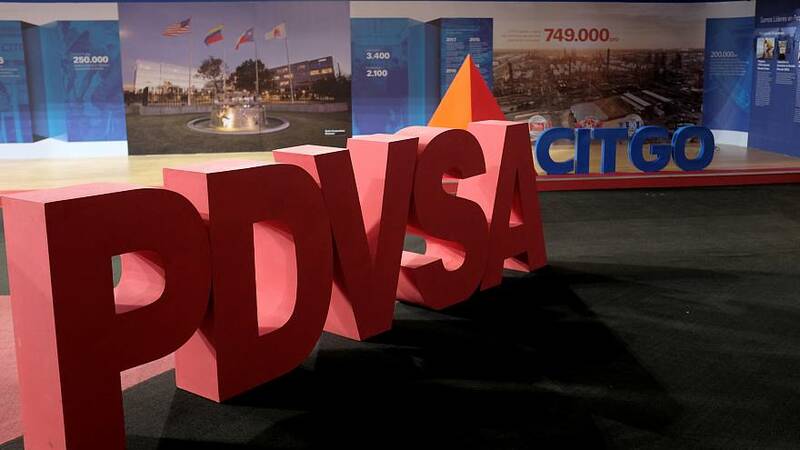 Norway's Equinor and France's Total are among the companies who run joint ventures with PDVSA. Previously customers of these operations had been allowed to place funds in European or American bank accounts.